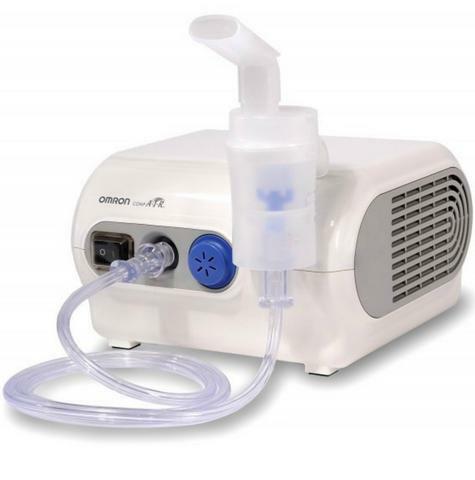 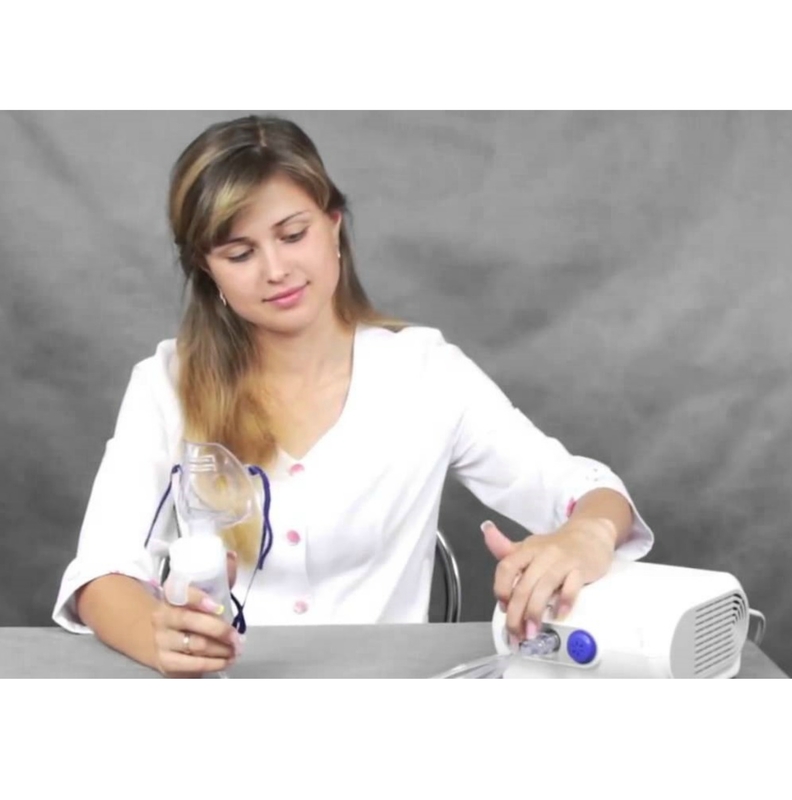 The Omron CompAir NE-C28P is designed for the treatment of lower airways respiratory conditions. 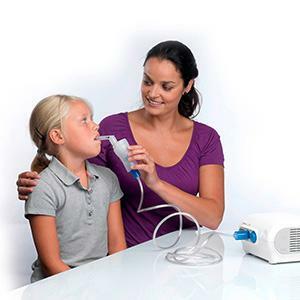 Its efficiency to alleviate symptoms of conditions such as asthma has been proven via clinical studies. 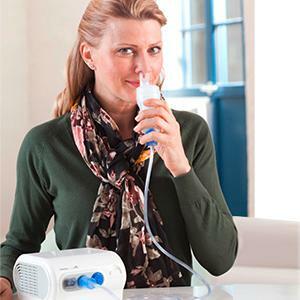 Providing a fast inhalation treatment and a robust design, the Omron compare NE-C28P is especially suitable for those patients suffering from asthma or COPD that may require frequent nebulization. 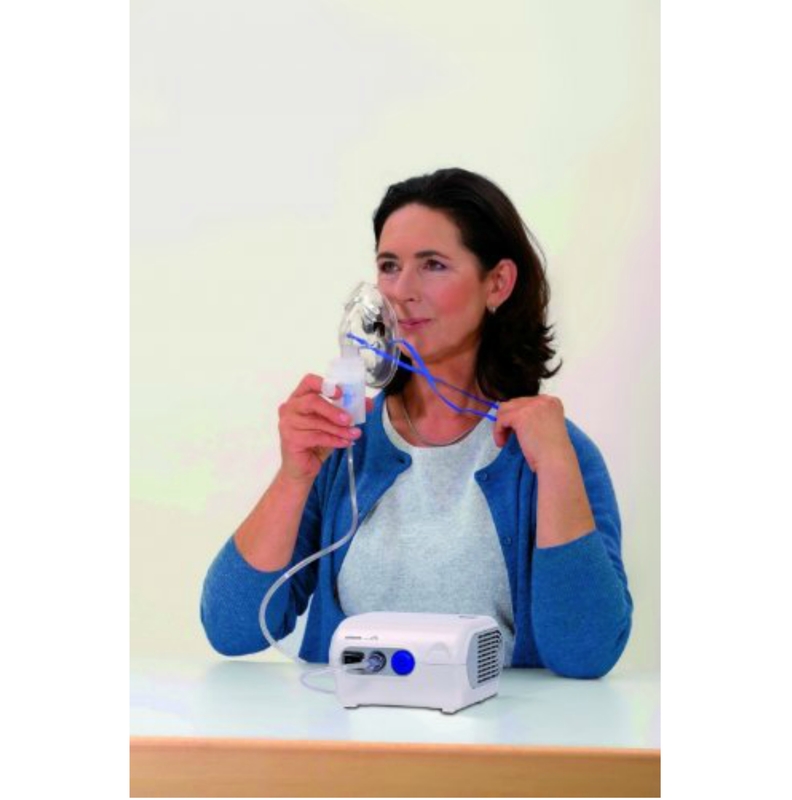 The CompAir NE-C28P is especially designed for the treatment of conditions of the lower airways like asthma, bronchitis or COPD. 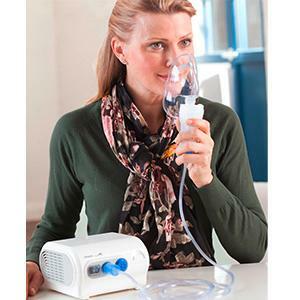 Thanks to its powerful compressor and Omron’s unique V.V.T (Virtual Valve Technology), the CompAir NE-C28P reduces medication wastage when breathing out, and maximizes drug availability when breathing in. 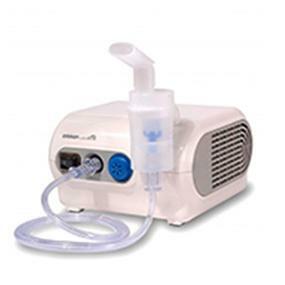 This enables more medication to be deposited in the lungs and hence higher efficacy. With a high nebulization rate of 0.5 ml/min the CompAir NE-C28P can achieve a fast delivery of medication, and hence shorter treatment time. 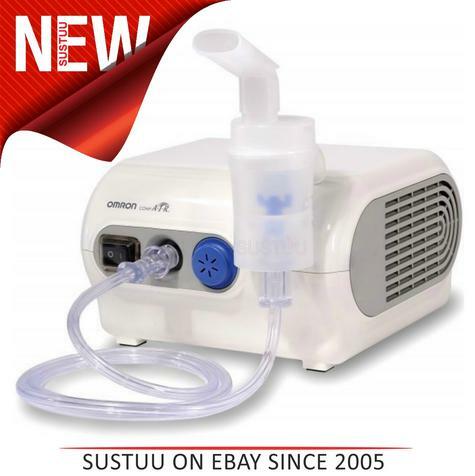 In less than 5 minutes* it can deliver treatment with 2.5 ml of salbutamol, so that you get faster relief. The CompAir NE-C28P has a robust design and long life compressor to enable frequent use, so is particularly beneficial for patients who require medication several times per day. 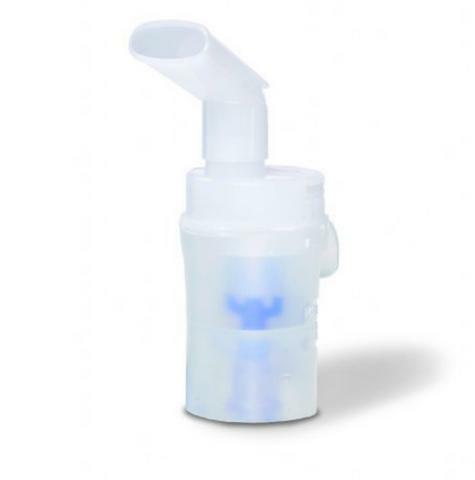 One-button operation means that usage is simple, and a water protected switch makes cleaning safe and easy.